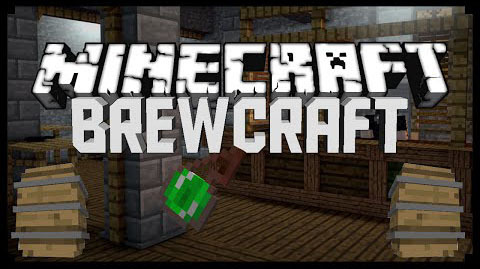 Brewcraft Mod is an amazing mod of Minecraft that allows the vanilla brewing system to be overhauled by adding in a machine for the mass production of liquid potions, and poses as a much more efficient and in-depth system for the creation and modification of potions. It allows for players to not only brew their share of vanilla potions, but also amplifies the effects that can be applied to the potions, along with adding an array of our own potions, whose effects vary. 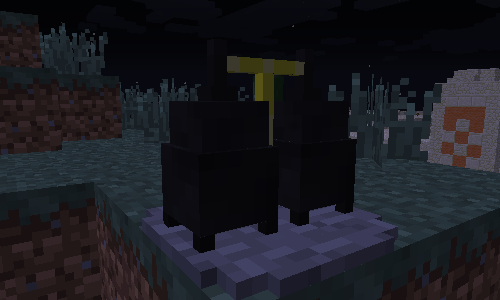 That aside, several new ingredients are added into Minecraft via this mod, along with over 200 new potions for you to experiment with. Download and install Red Gear Core.